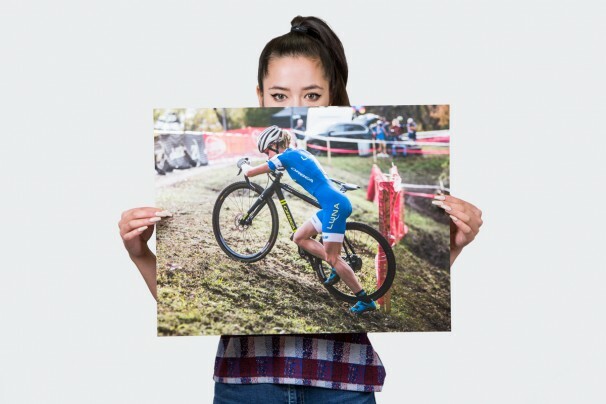 We really love sharing images, ideas and new projects with you all via the world wide web – and having the opportunity to connect with so many people around the globe thanks to instagram and tumblr. 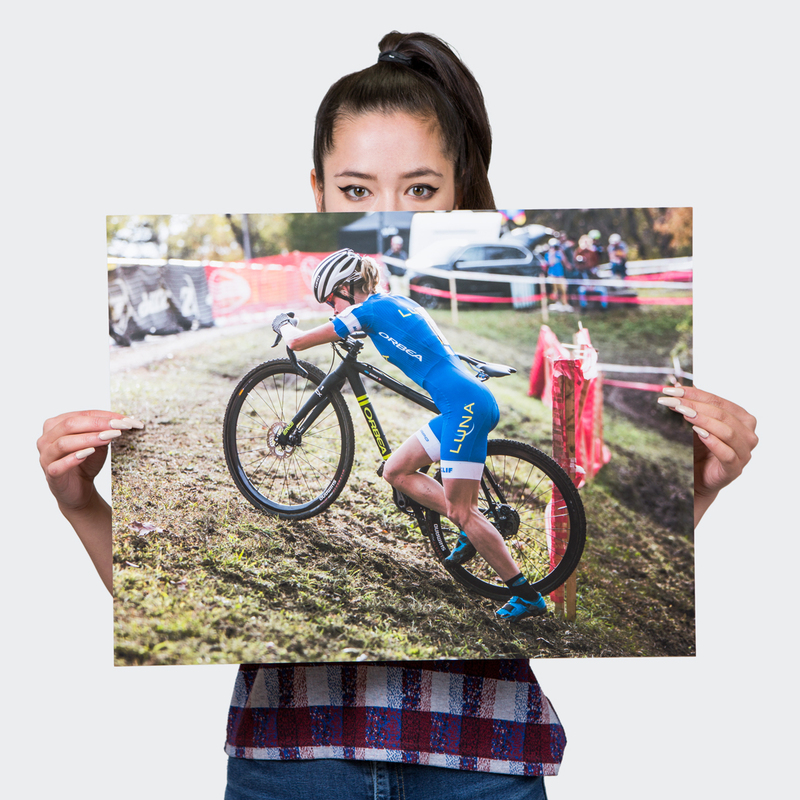 We also really love the idea of sharing images that you can physically hang on your walls at home, experiencing them every day and making them (and us) a part of your day-to-day. 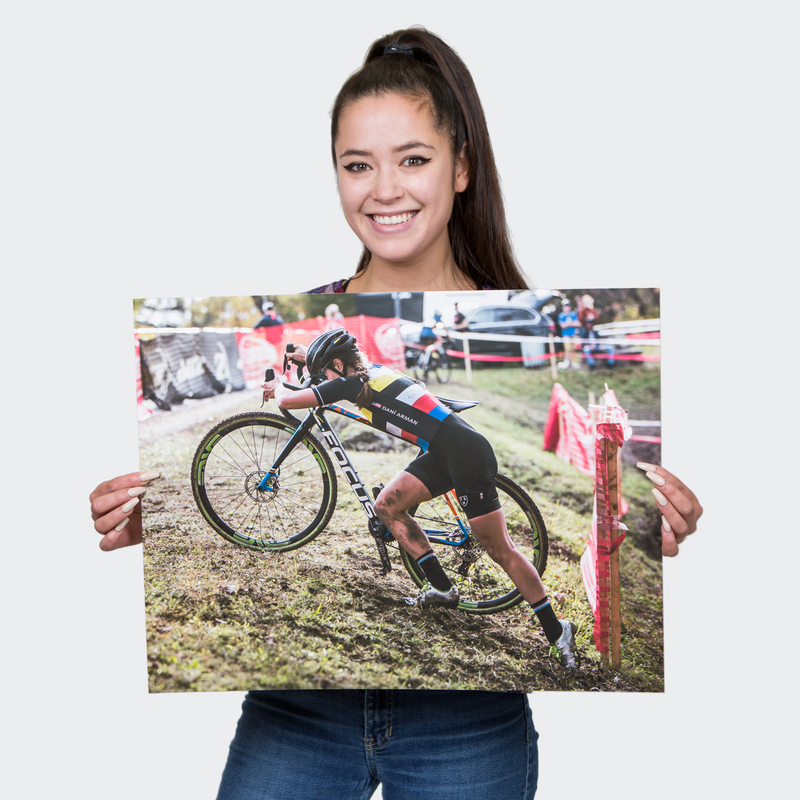 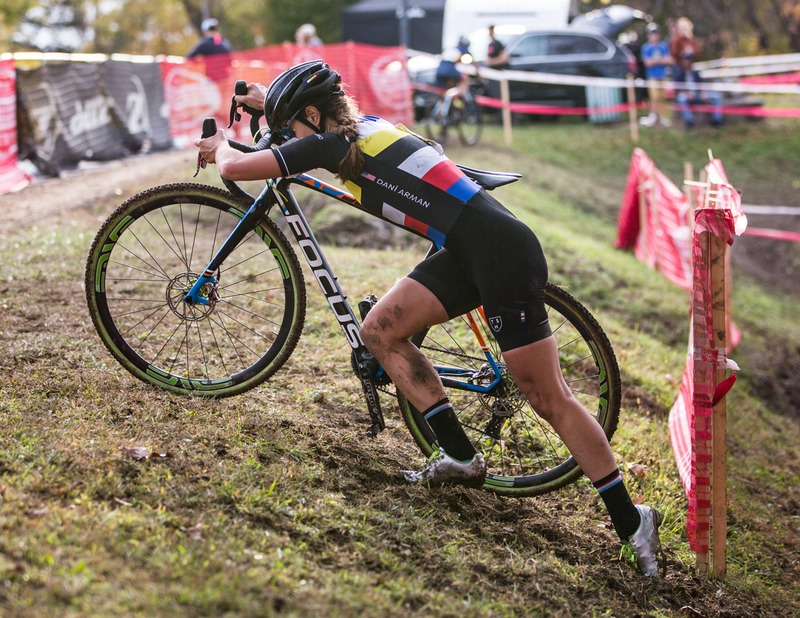 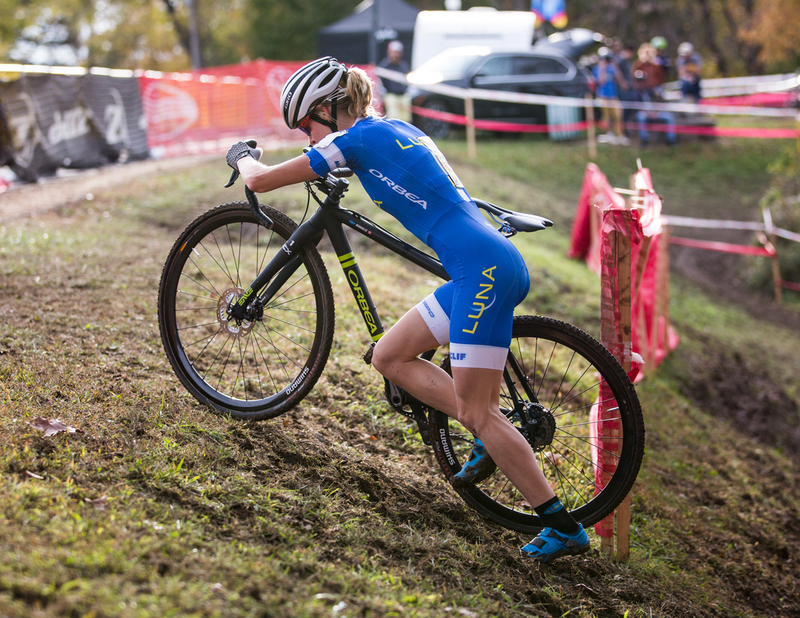 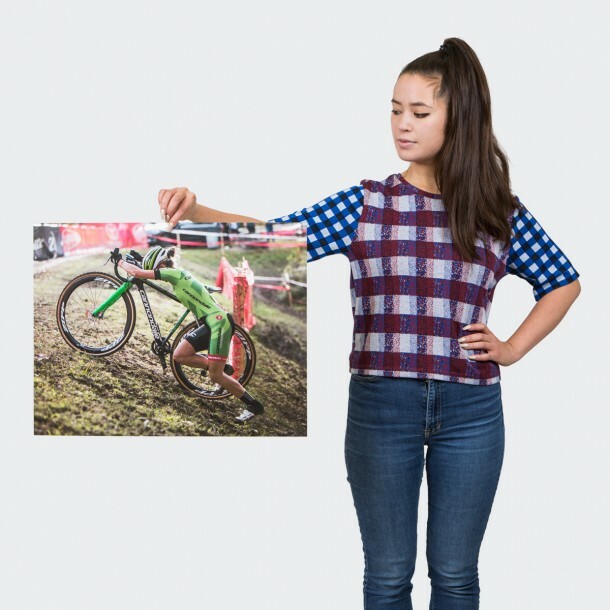 This is why we have made these limited edition prints of some amazing athletes tackling the run up at the Pan American Championships; Maghalie Rochette, Kaitie Antonneau, and Dani Arman fiercely demonstrate why we love CX so much. 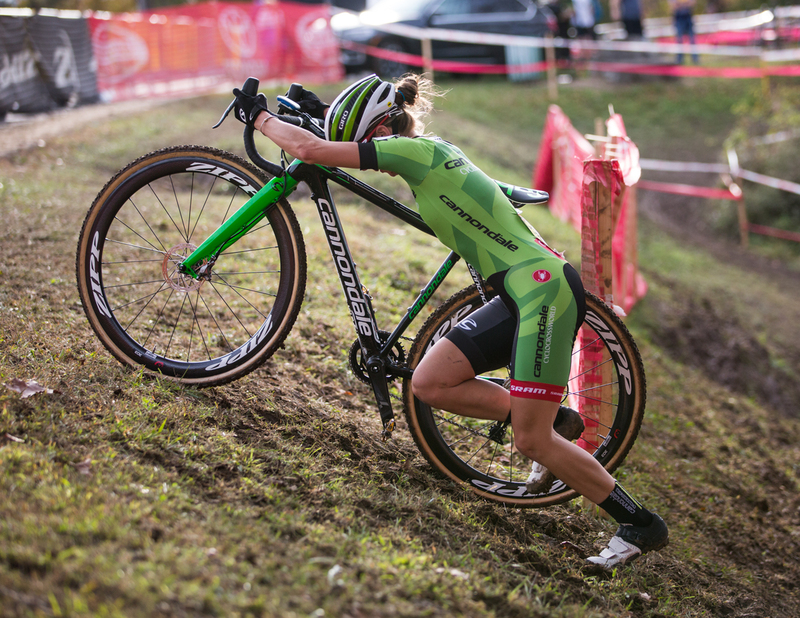 No other cycling discipline communicates the grace + physical effort of riding and at those crucial moments, a graceful dismount followed by the acrobatic remount. When CX is done right, it is like ballet. Each print is 22 x 17 in / 56 x 43 cm with a limited run of 10 editions of the set of three.